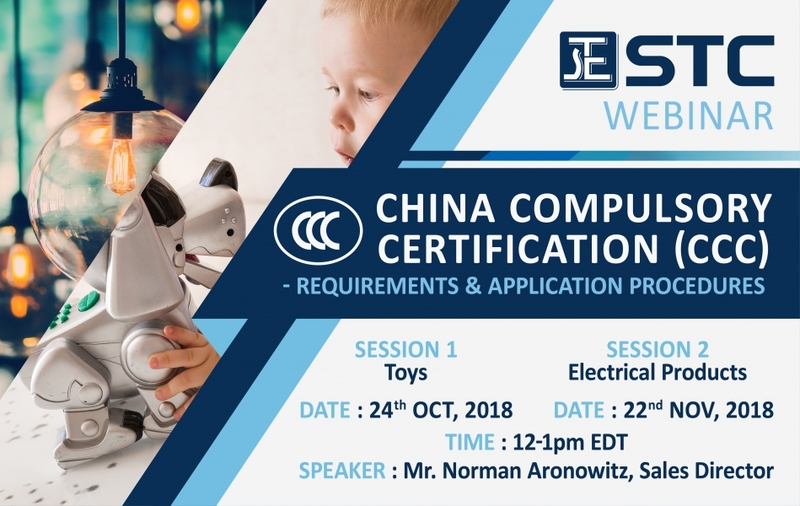 This webinar will tell you everything you need to know about CCC – China Compulsory Certification requirements for consumer products entering the China market. 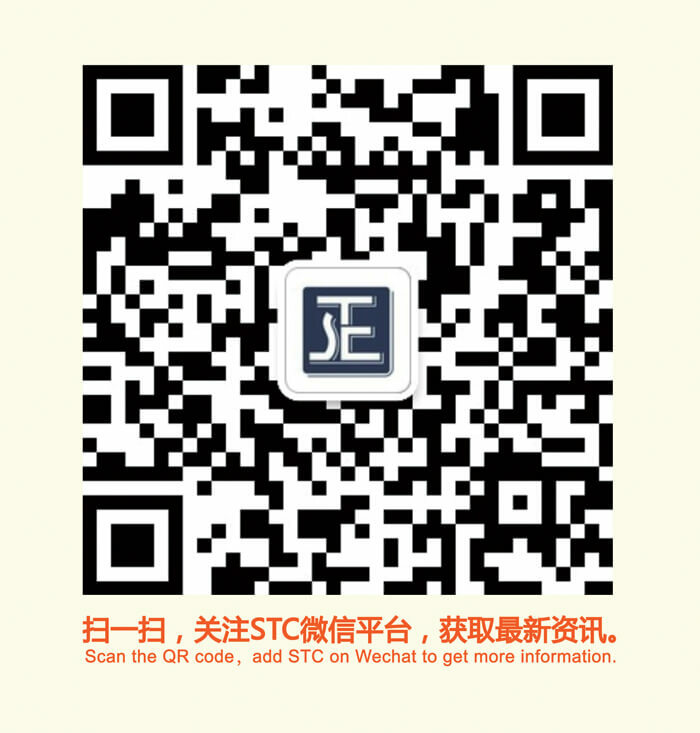 STC is the first independent, not-for-profit testing, inspection and certification organization in Hong Kong. Since its establishment in 1963, STC has been dedicated to providing professional, reliable and comprehensive testing and inspection services, and issuing the highest quality reports to ensure compliance with relevant technical and safety requirements while keeping pace with the development of trade and industry.